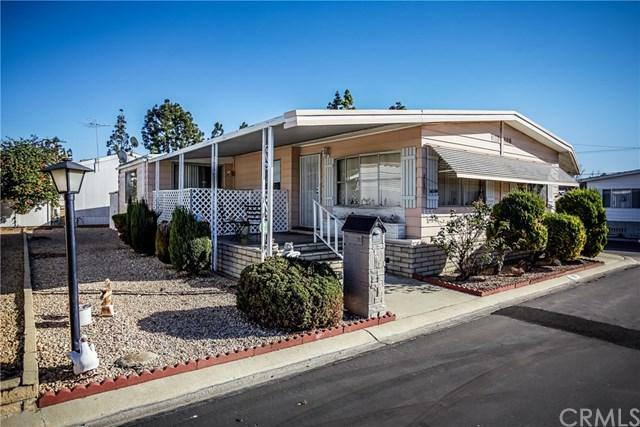 This lovely Mobile Home boasts an open and spacious floor plan that will work for almost any buyer. This wonderful community is friendly, quiet and very private. 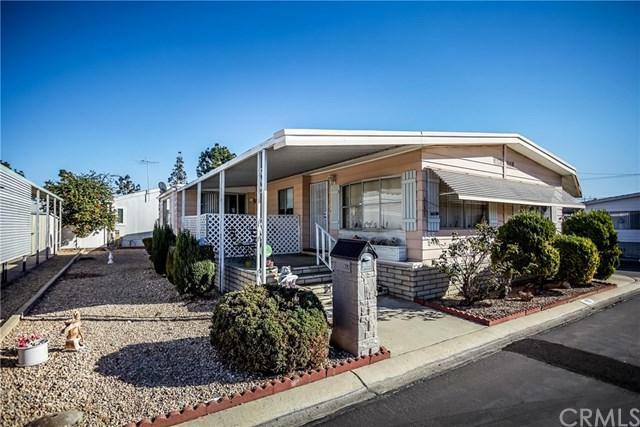 This corner lot allows for far more yard and land than the standard home in this park. Just right next to guest parking. Don't miss an opportunity to come and see this home and take a look at the park. 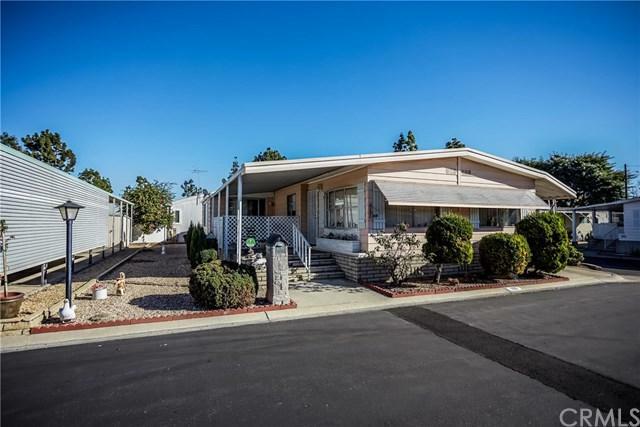 Dream home for active seniors over 55 in the Buena Villa Mobile Home Estates! Spacious living room and separate family room plus private patio area. 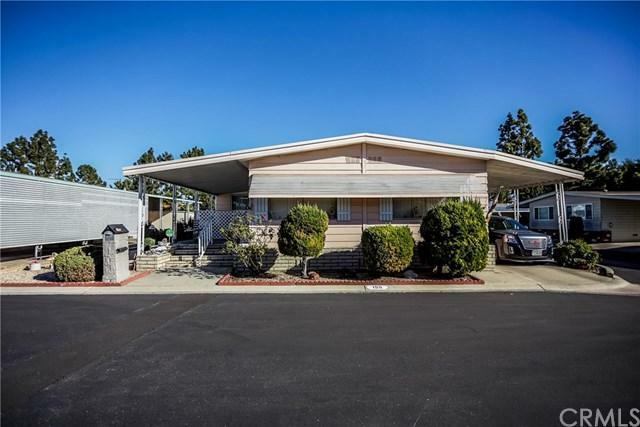 Central A/C and Heater Conveniently located in the heart of north Orange county, easy access to major freeways and walking distance to many restaurants and shopping places. Amenities include heated pool and spa. Unique feature in this 55+ senior community: 2nd resident can be 18+ years old and help financially qualify. The management is very friendly and waiting to greet you.